Currently, mobile phones are one of the tools of petty fraud and bullying. Using cell phones, the scammers often play, send strange SMS, frighten and even threaten with calls to many of us. 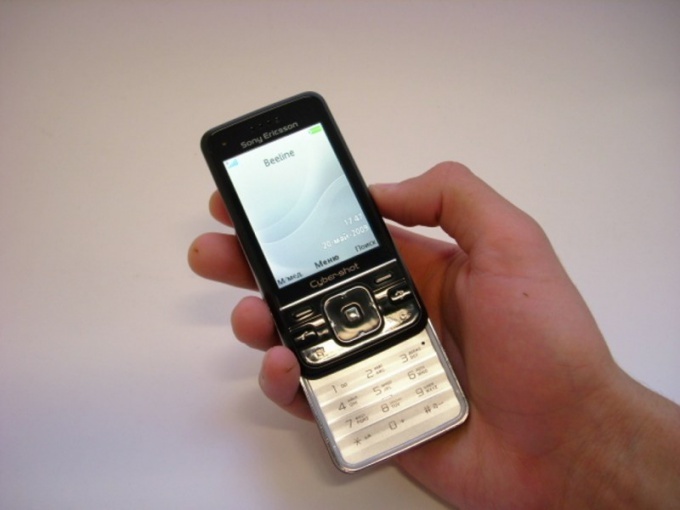 To gather information about the owner of mobile numbers – a question of time and desire. After you received the next text message or a call from an unknown number, call back to the recognized number from another cell phone. Try to talk to the interlocutor, modifying your voice - for that may put on the phone to handkerchief. Perhaps using such a clever way, you will learn of the person you're calling. Please contact the service centre of the operator, explain the situation and ask for help. It is likely that they will help you in getting information about the owner SIM card. Don't be surprised if employees of the cellular companies will deny you because they do not have the right to disclose information in customer data. Ask for help to the security personnel who have access to the databases of mobile network operators. But keep in mind that the security officers have the right to use the data of mobile operator only in the case that Sophia, reveals a particularly serious crime or terrorist act. In that case, if you do any of the following is not in danger, this method will fail. The most realistic way of determining the owner of the mobile number is to hire a private detective. Private detectives have considerable experience in working with law enforcement agencies, as well as access to the databases of mobile network operators. This service is not cheap, approximately 9-10 thousand a day, but if there is an urgent need in search of information, and this money will not be sorry. In no time private investigators will provide you with full information on the owner of a mobile number. Take the opportunity to establish identity on the room phone with the help of modern search engines on the Internet sites Google, Rambler, Mail.ru, Yandex, etc. With the help of these search engines we will be able to find the information you need as a fee, or for free, so get to know the owner of the numbers will not be difficult.